At the San Diego LASIK Institute, we always put the patient first. Every surgery patient is seen by our head surgeon, Dr. Tony Pham. 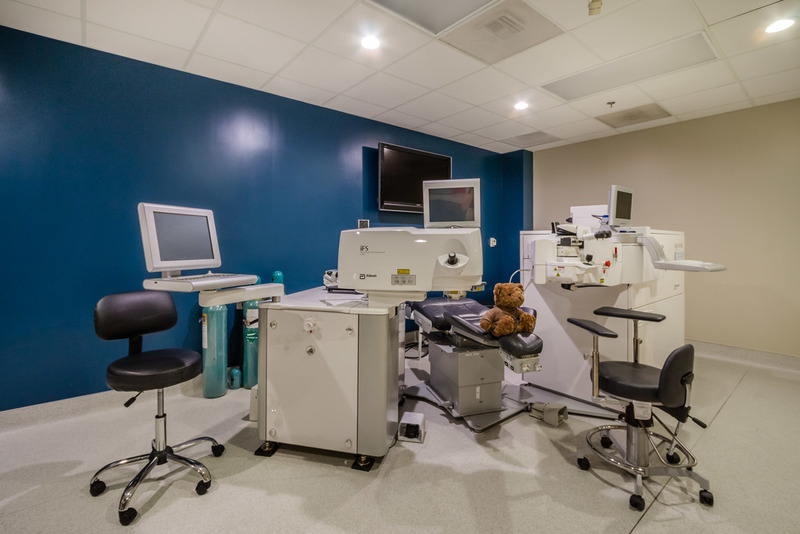 We make sure that you receive a thorough examination and that you understand all of the options available to you for laser vision correction (including the associated cost of LASIK in San Diego). Despite the many times Dr. Pham has performed surgery, no procedure is ever routine. We take the time that is needed. We never rush you. We believe this commitment allows us to achieve superior results. LASIK in San Diego involves expertise, individualized care and personal attention to produce complete satisfaction. The San Diego LASIK Institute is not a LASIK factory. We are not interested in doing as many surgeries as we can in a given day. We choose to focus on one patient at a time and we believe this time and effort are what set us apart from other San Diego LASIK eye surgery practices. We strive to build a foundation of trust with you. It is our goal to educate you so that you can make informed decisions about LASIK surgery in San Diego. We want your visit to be positive, educational, and empowering. The San Diego LASIK Institute team is dedicated to your well-being. We will do everything in our power to make your experience with us as pleasant, comfortable, and positive as possible!